Bacalhôa Vinhos de Portugal, S.A.'s mission is to be recognised as one of the world's best companies, associating tradition with a passion for creating unique wines and the capacity for continuous innovation to exceed the expectations of a diverse range of clients, employees and shareholders. As a creator of internationally-renowned educational entertainment devices, Nintendo aims to contribute to enhancing access to modern and contemporary art by means of a virtual course for younger visitors. 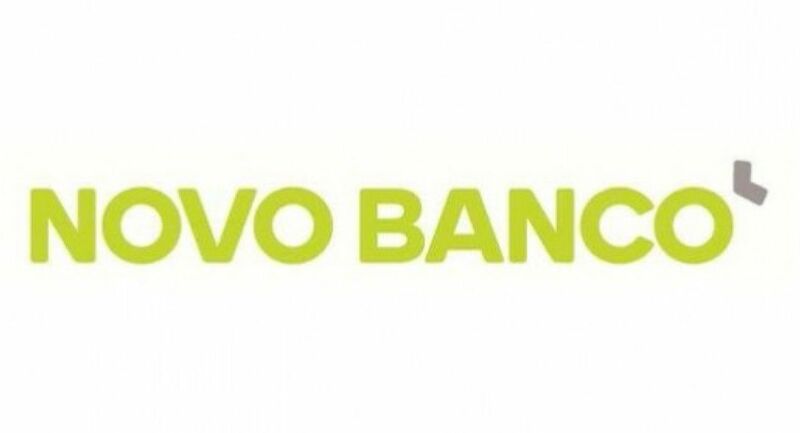 With a tradition of supporting and divulging the arts, cultural patronage has come to occupy a pre-eminent position in the brand identity and culture of NOVO BANCO, which recognises photography as its most visible face. As one of Portugal's most famous traditional patisseries, Pastéis de Belém is also one of Lisbon's main tourist attractions.